Rebecca will help you connect to your higher self, and to open your heart to joy and peace. She will assist you to begin to release tension, stress, blockages, fear, anxiety, pain, grief, worries or anything that’s holding you back in life. Or, you may simply be wanting some deep relaxation, nurturing and replenishment. Rebecca has lovingly created a welcoming, confidential, safe healing oasis, where your cares and concerns will melt away as you snuggle down under a blanket on the comfortable massage table. 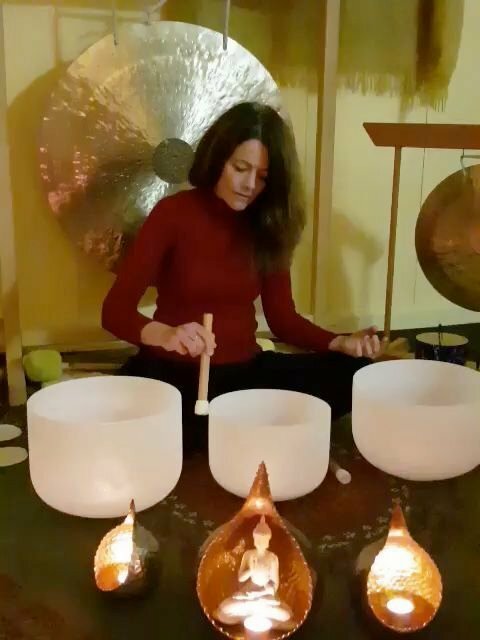 Allow the loving sound waves and vibrations of her Nepalese singing bowls, crystal bowls, gongs and other soothing and uplifting instruments to gently release stress and tension. 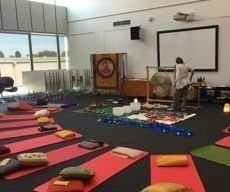 You and your situation are unique and special, Rebecca will listen with deep respect to your story, and design a sound healing session that is unique to you. You will be guided to identify what you would like to release, or begin to release, and together, you will set an intention for your sound healing session. 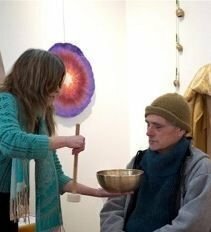 Rebecca has a Professional Diploma of Group Sound Therapy, is a qualified Gong Therapist, Peter Hess Sound Massage Practitioner and Reiki Practitioner. She has attained a Certificate III in Early Childhood Education and Care. 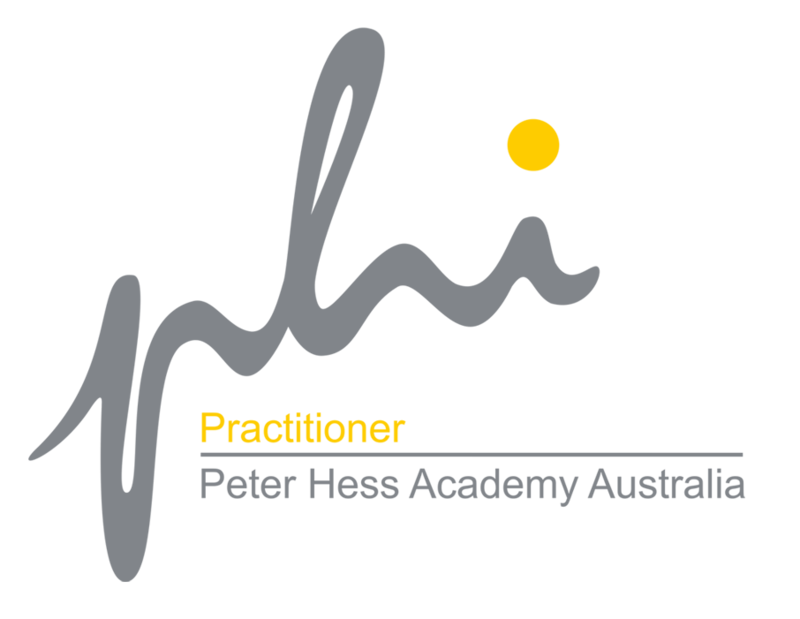 She is currently studying Soul Regression Therapy with the Jackson Institute, at the Australian Academy of Hypnosis Melbourne. Rebecca is passionate about bringing Sound Therapy Healing to individuals and groups. Rebecca works from a beautiful light filled healing centre set in peaceful surroundings at the base of Mt Donna Buang in Warburton, Yarra Valley Victoria. For appointments please phone 0449810015.